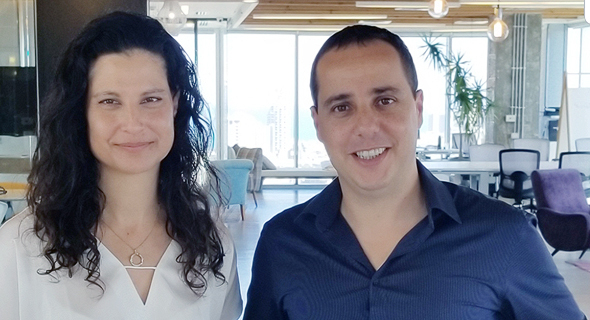 Israeli cybersecurity startup PlainID Ltd. announced on Monday the completion of an $11 million Series A funding round led by Viola Ventures, an Israel-based technology-oriented private equity investment group. Prague-based Springtide Ventures, Capri Ventures, and Tel Aviv venture capital firm iAngles also participated in the round. PlainID offers an online authorization system that allows companies and organizations to monitor user identity and control web access in real time. Founded in 2015, the company raised $13 million to date. 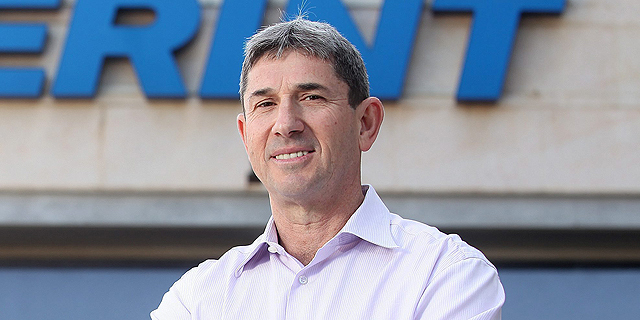 PlainID employs a 25-person team in its offices in Israel and the U.S., and is set to use the funding to hire more employees and expand into the European market, the company said.